These are the games responsible for consuming what little free time I've had during the first half of 2016. I used to be one of those people who insisted on finishing every game he started. That's no longer possible. Even though I spend dozens of hours each week writing about games, the time I have to play games has never been scarcer. When I do manage to carve out a free hour or three, I'm choosy about what I play. I was reserved going into id Software's Doom reboot. I wasn't expecting the worst, but I wasn't expecting to leave my jaw on the floor, either, like an Imp unfortunate enough to cross paths with Doomguy when he's in desperate need of a Glory Kill pick-me-up. One of the reasons Doom and Doom 2 still appear on so many "best games of all time" lists is because of the personalities that made them. Without involvement from Romero, Carmack, and other key figures from id's glory days, how could any game bearing the name Doom live up to what might have been? Doom circa 2016 did more than surpass my expectations. It recalibrated them. 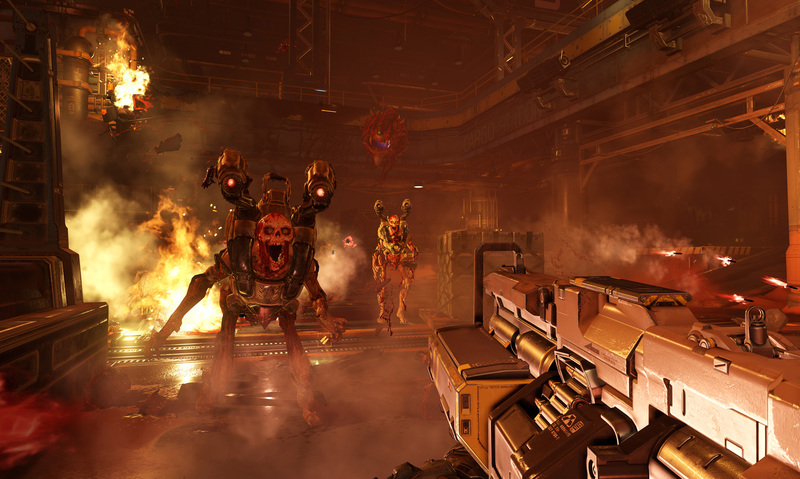 After years of Call of Duty and Battlefield knockoffs, Doom adroitly balanced elements of old- and new-school shooters while rejiggering pieces and parts of both to create a fresh single-player experience. Shame about that multiplayer, though. I like SoulsBorne games. Correction: I love SoulsBorne games. I've sunk over 1000 hours into the whole lot. Lately, though, the formula's been gathering dust. 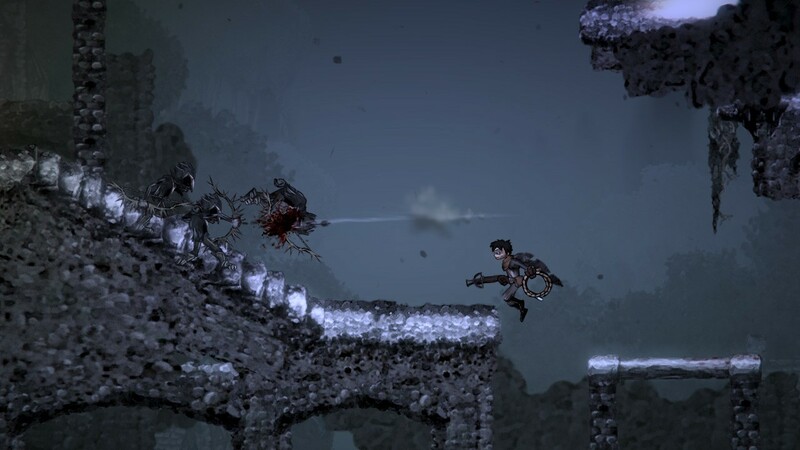 Salt and Sanctuary flipped FromSoftware's script by flattening its sprawling 3D worlds into a 2D adventure, and marrying Souls mechanics with Metroidvania elements. You've still got a variety of play styles, build possibilities, and assortment of weapons at your fingertips, only now you get to look at those elements in a new way, and factor in a slew of platforming mechanics—not just making jumps, but exploiting the world in very Dark Souls-esque ways, like figuring out that performing a heavy jump attack can be used to clip enemies standing on ledges above you if you line up your sprites just so. Hey, it's not cheating if the game allows it, right? Add in an enticingly cryptic world, and the core risk-reward nucleus that drove every sweaty-palmed moment in Dark Souls, and you get a Souls-like as deserving of praise and imitation as the series that influenced it. Yes, I referred to Dark Souls' formula as stale before. Does that make Dark Souls 3 a bad video game? Of course not. Although the series doesn't grab me like it used to, I've still sunk over 50 hours into it, because there's no such thing as a bad or dull Souls game. Dark Souls 3 doesn't need to bombard me with new ideas to hold my attention. 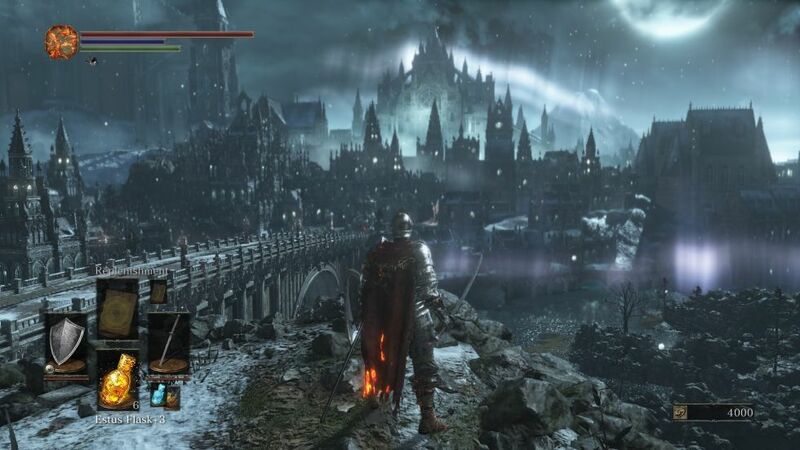 Instead, it refines tropes from earlier installments while sticking to what its creator, the revered Hidetaka Miyazaki, does best: offering up an intricate and interconnected world full of foreboding areas, endearing characters, and weighty combat. What are you looking forward to in the back half of this year? No man's sky and astroneer especially. Havent played any new games in 2016. Hope i get to play inside!